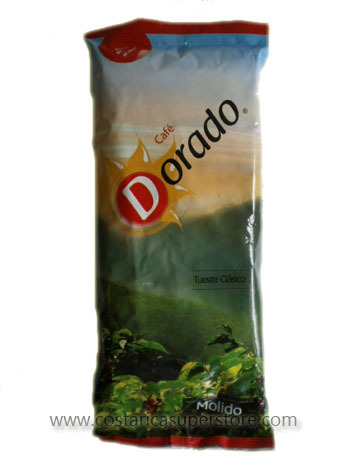 Home :: Natural Drinks :: Typical Drinks :: Barley instant powder "Vigui"
When it comes to Costa Rica´s typical drinks, Vigui has always offered the best. This instant powder offers the best taste. Presentation: 175g enough for 2 liters.